= It appears that there is tremendous momentum behind the undetectable equals uninfectious message with more signatories adding their names to the global consensus statement that finally accepts the result that we thought couldn’t ever be stated: that those living with HIV, on treatment and undetectable for 6 months, are not able to transmit HIV to sexual partners. This is history happening and the beginning of the end of stigmatization (and hopefully criminalization) of those living with HIV. So who else signed on? According to an article posted on their website, NASTAD (National Alliance of State & Territorial AIDS Directors) announced their alignment to the Prevention Access Campaign’s consensus statement. NASTAD (National Alliance of State & Territorial AIDS Directors) announced its commitment to communicating one of the most ground-breaking developments in the last two decades of the epidemic: people living with HIV on effective antiretroviral therapy (ART) cannot transmit HIV. Understanding that people with HIV who are undetectable cannot transmit HIV to their partners will help reduce decades of HIV-related stigma and discrimination and encourage people with HIV to initiate and adhere to a successful ART regimen. NASTAD joined leading HIV researchers from the U.S., Australia, Canada, Denmark and Switzerland to endorse the consensus statement concluding that people living with HIV who have been on ART for at least six months with an undetectable viral load have a negligible risk of sexual transmission of HIV. The CDC’s “negligible” risk category includes “spitting” and “throwing body fluids.” A person with HIV becomes “undetectable” when ART suppresses the virus to a level so low in their blood that it cannot be detected by measurements. The consensus statement is the first of its kind to bring together HIV experts and activists to clarify the research and clear up mixed messages on this important subject. ”The science is clear that people living with HIV with a sustained undetectable viral load do not transmit the virus to others. What’s also clear is that we have the tools to end HIV in our lifetime and we must use all of them to help everyone reduce transmission risks. We start by addressing the stigma fueling the epidemic and using the best evidence we have that’s based on science, not stigma,” remarked NASTAD Executive Director Murray Penner. Let’s just be honest… This f’ing rocks our world! 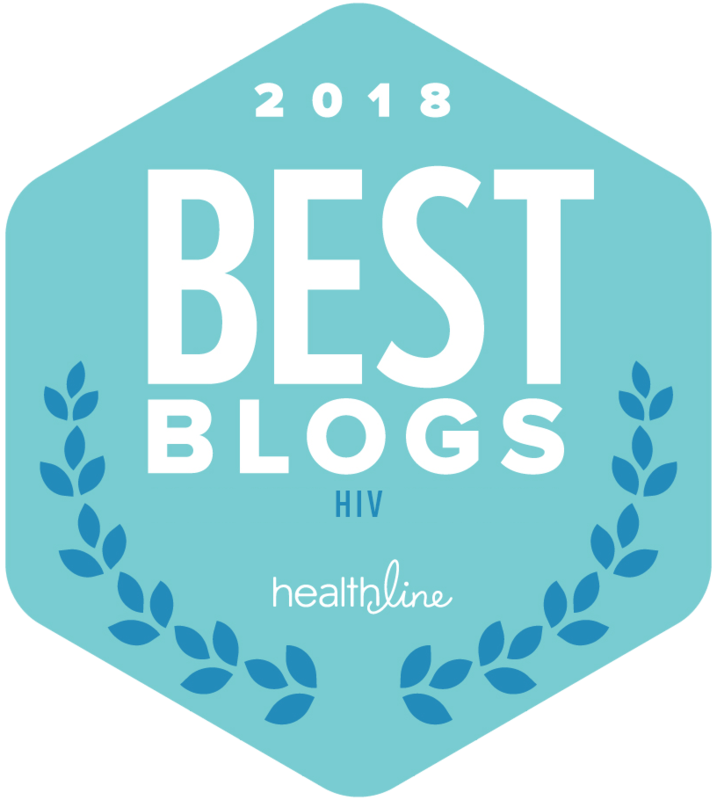 Full disclosure: [imstilljosh] is a proud community partner of PAC based on the scientific findings and accurate health information presented, and the unprecedented consensus from global HIV experts. 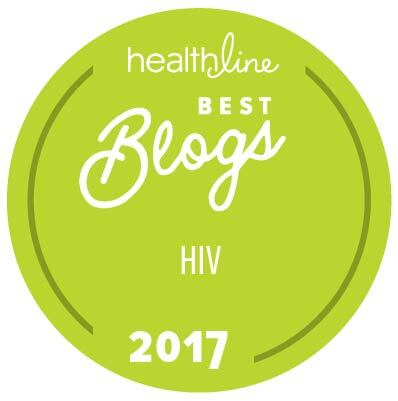 Although, this partnership and support doesn’t blind [imstilljosh] and certainly is welcomed news, it doesn’t affect the responsible health accuracy of this HIV digital publication. You already are aware of this, but I believe in disclosing relationships of editorial coverage.